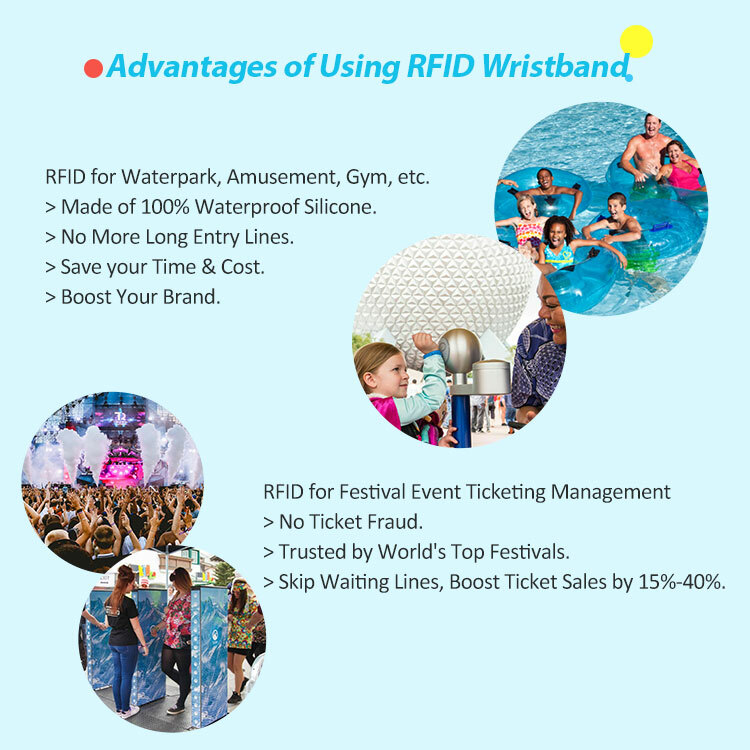 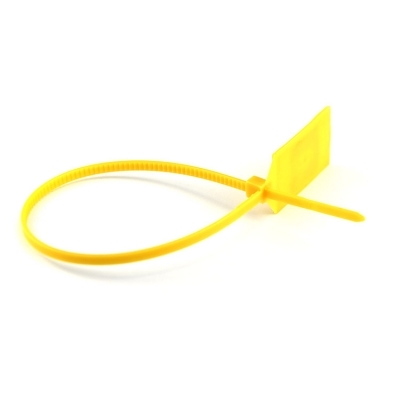 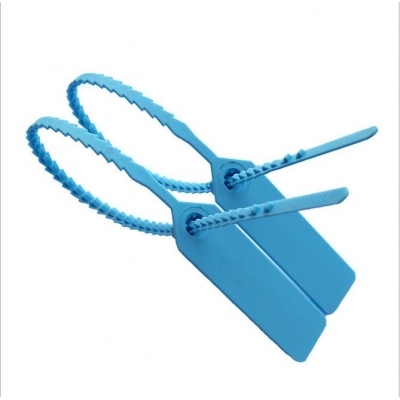 Woven RFID wristband are beginning used more widely in event management which will demand this streamlined response to their registration, payment and engagement needs. 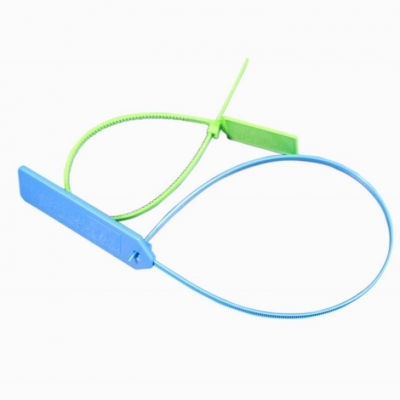 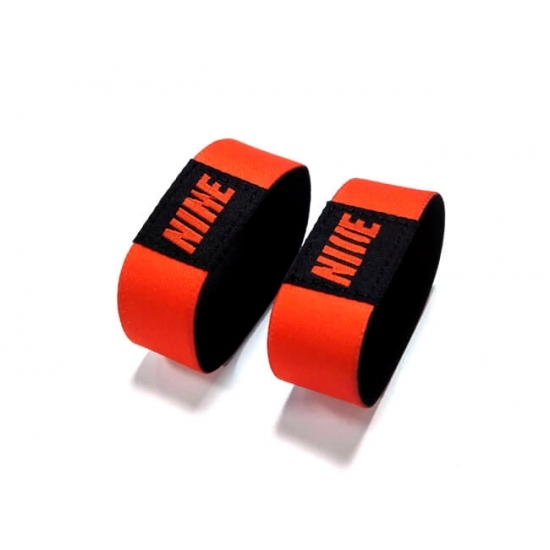 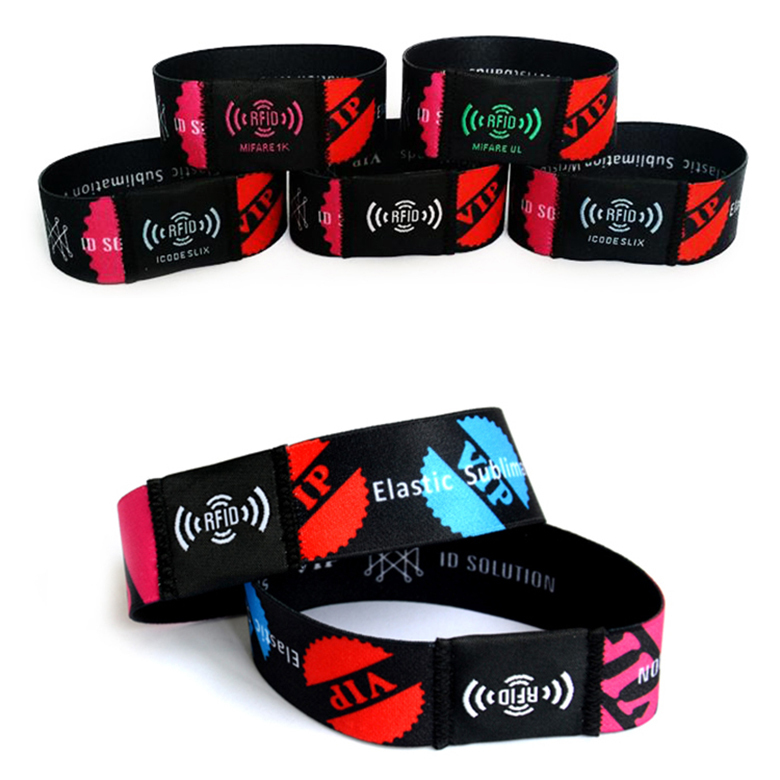 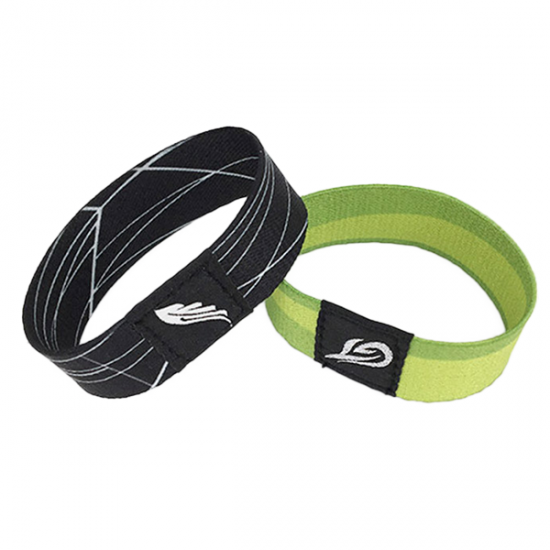 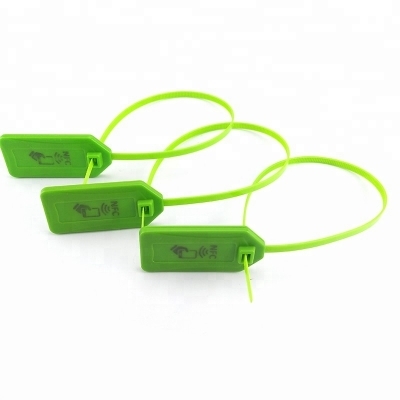 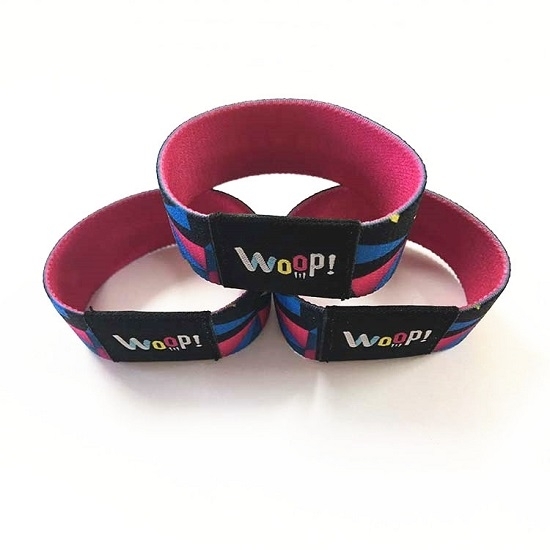 Fabric rfid wristband with its environmental friendly material and smooth touch, has becoming popular among consumers. 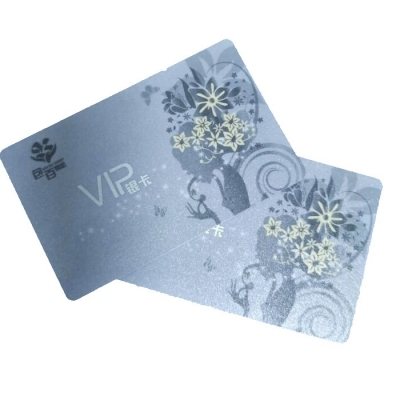 decoration, activity, assembly, club, bar, concert, schools, travel agencies, etc.